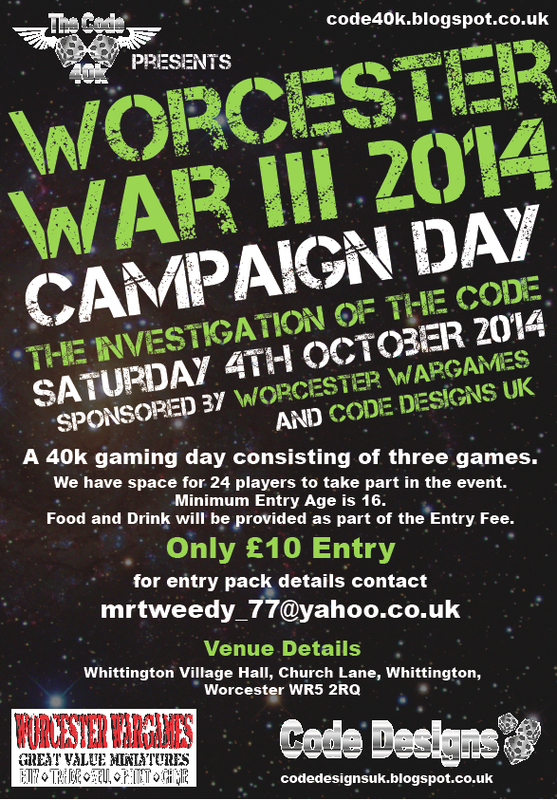 Bluddtoof here to invite one and all, (well 24 of you anyway) to join us for another instalment of Worcester War, our periodic 1 Day 40k event! 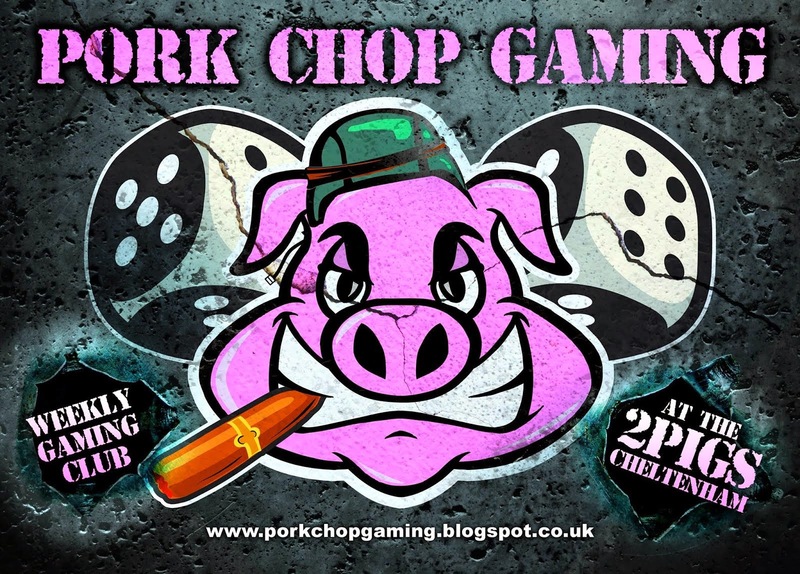 Some of you may have been to WW1 or WW2 over the last year and if so I hope you enjoyed it and will consider joining for our 3rd day. This one will be slightly different in that it's not a straight forward tournament; we're going to try starting a story line to hopefully, with your help, carry on into future events to create a living and changing plot line and history for our little sector of the war torn future. 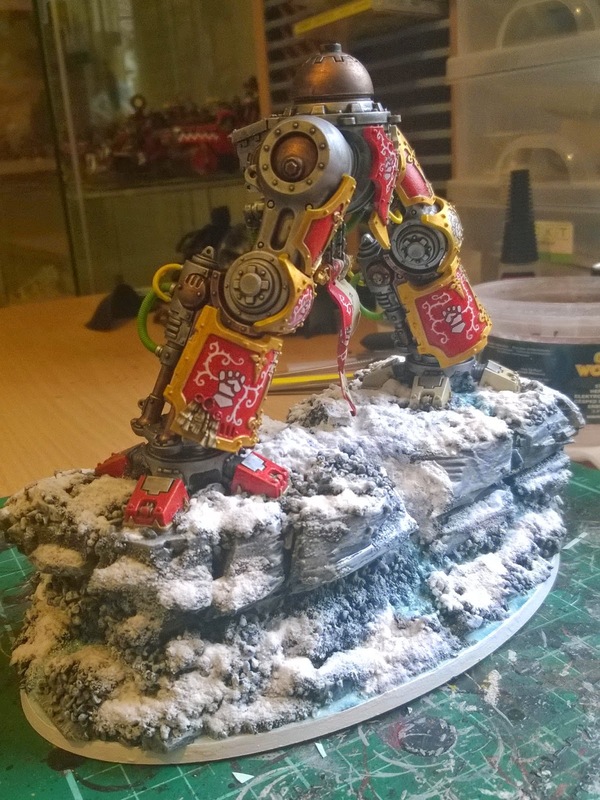 Imperial Knight Freeblade, Work in Progress. 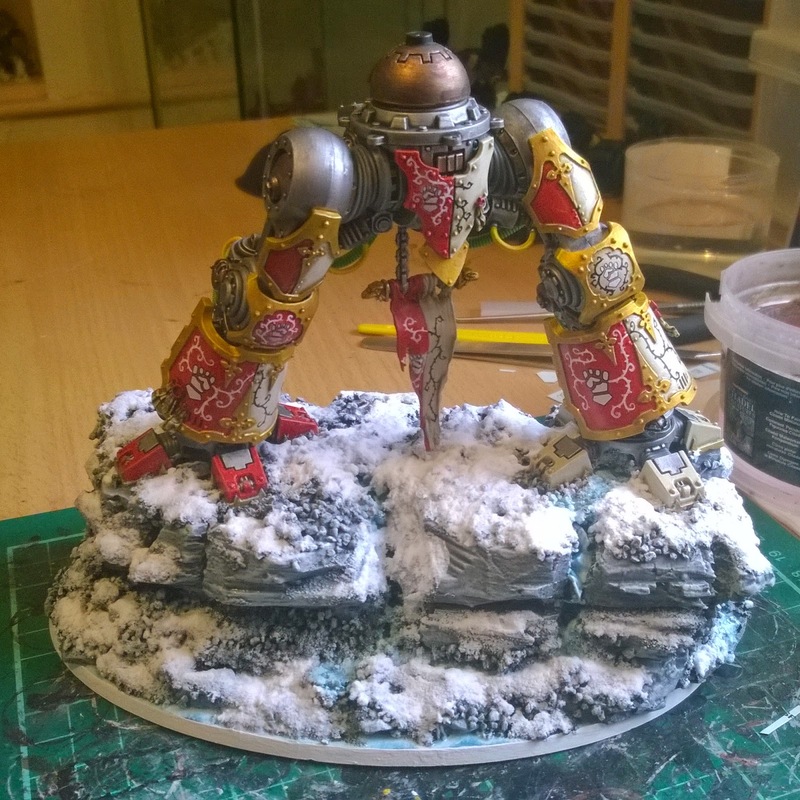 Time for another update on my progress with my Imperial Knight; I've finished the base and legs now apart from the final weathering which I'll be doing all in one go once the models complete so as to ensure I get a coherent and consistent finish. I'm pleased with the banner sculpt, I've not put the lightest highlights on the red and bone on it that you can see on the plating or the gloss finish, as the banner will be a tattered piece of grubby cloth once the weathering is done, with the heraldry just showing through the dirt and grime of decades of war without the support of a knightly houses tech servants to repair it. 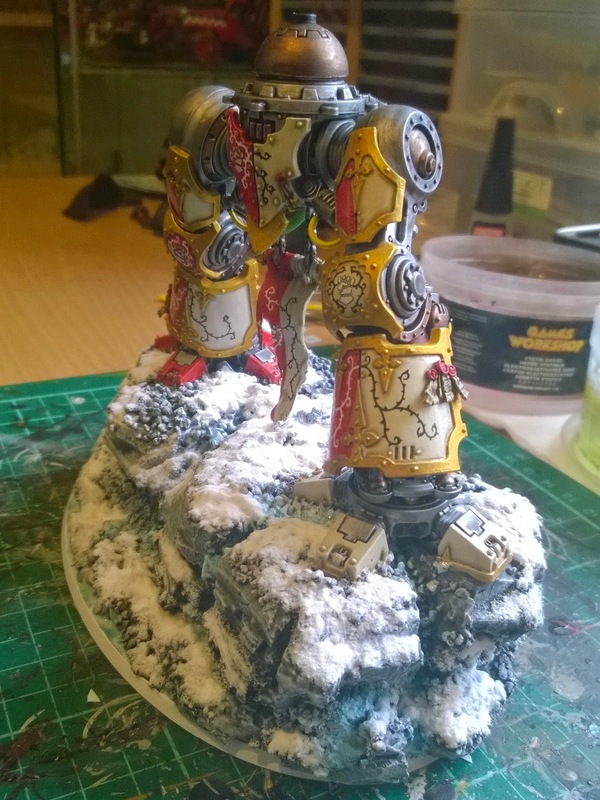 I've given all the gold trim another coat of Lamentors Yellow Glaze to bring it up a little more. The clenched fist is a transfer and the vines and thorns are all freehand. Next step is to move onto the torso sub assembly, less plating on that so it should be a little quicker to paint. Red Mist here again with the updates on my Khone army as promised. 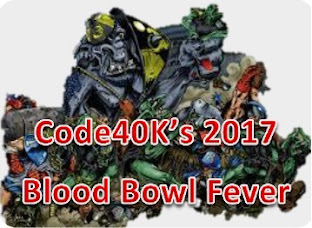 Doc and myself have had many battle over the years, one such game was a confrontation betwwen my Khorne Berzerkers and Docs Space Wolves. After a lot of hacking the Wolves were victorious, but not I, as he cares not from whence the blood flows. 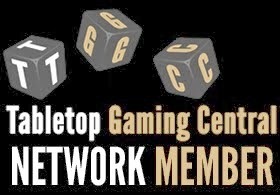 So a rematch was in order, and rematch we had 5000 pts each played over a day and night. 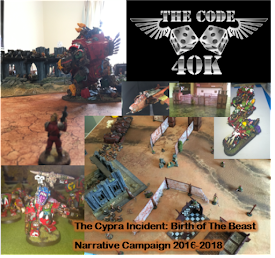 We started at 4000pts a side but my mid afternoon there wasn't a lot left so added in another 1000pts to take the game into the evening. So without further ado here are some pics, enjoy. Charge..... blood for the blood God!!!! Crunch time... This bear rider was well 'ard. Khorne loves a Blood Slaughterer... Wolves and Blood Claws do not... he ate them all!!!! Unfortunately it ran into Docs new Knight... roll D-Weapon... Land Raider destroyed!!! Kharn did fall but he will rise again!!!! 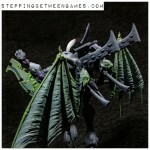 and lastly whats that over there, nnnnoooooo its a Baneblade! Result... dead Berzerkers. Still in the end revenge was mine!!! BLOOD FOR THE BLOOD GOD!!!! Hope you enjoy and more to follow, when I can get Doc to release the piccys. Red Mist here, I've been quiet for a while but I've not been idol. 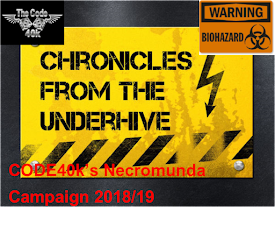 As well as adding to my Khorne chaos marines army (more of that on another post to follow), we in the code have fallen upon Mantics new Deadzone game and boy are we excited. When asked what faction I would like to be, there was only one answer, Enforcers, bringing justice to the darkest corners of Nexus Psi. 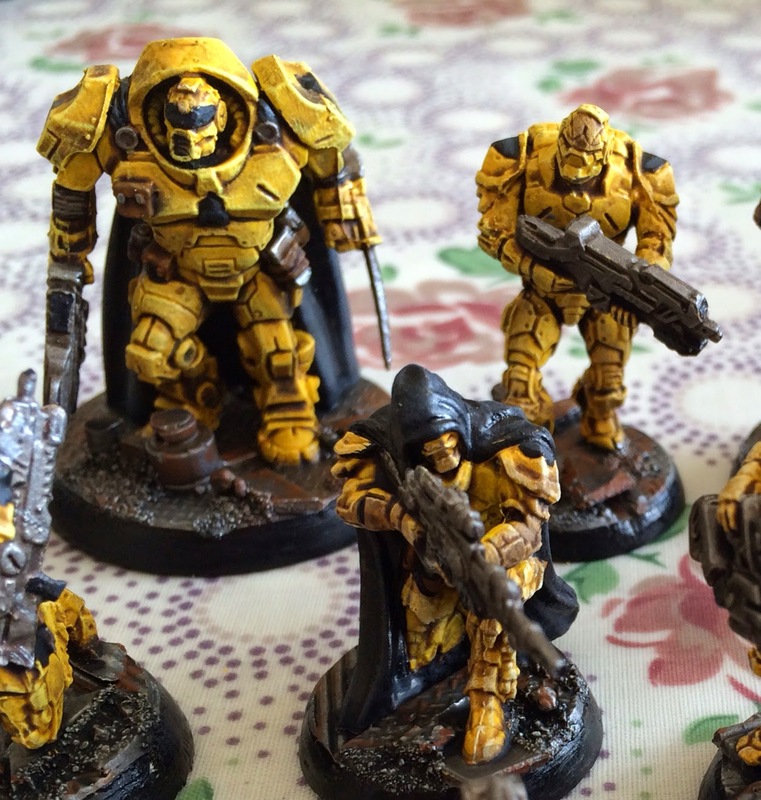 What colour to paint them, well I've never painted anything yellow so why not start with these, so here we have my strike team, so far, with some reinforcements on route ;-). Team Mist in all its yellow glory!!! Simple paint scheme, yellow base with earthshade wash, then a drybrush highlight, and a final wash to blend the shading a bit. Dark and moody, just how I like it. Next on the list is the scout... hard as nails... more to follow. 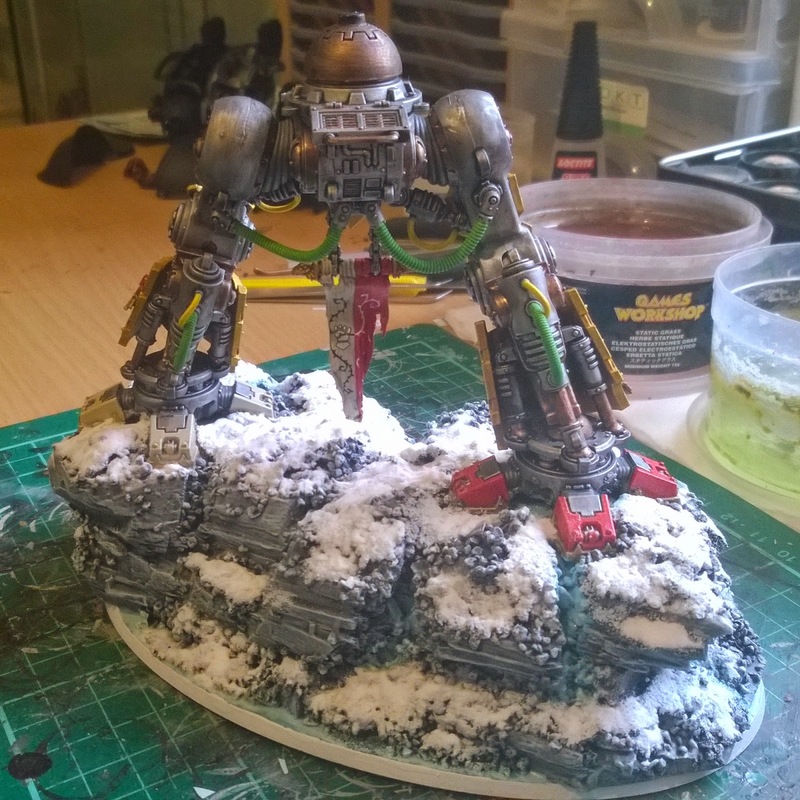 A quick update on my progress with my Imperial Knight Freeblade. 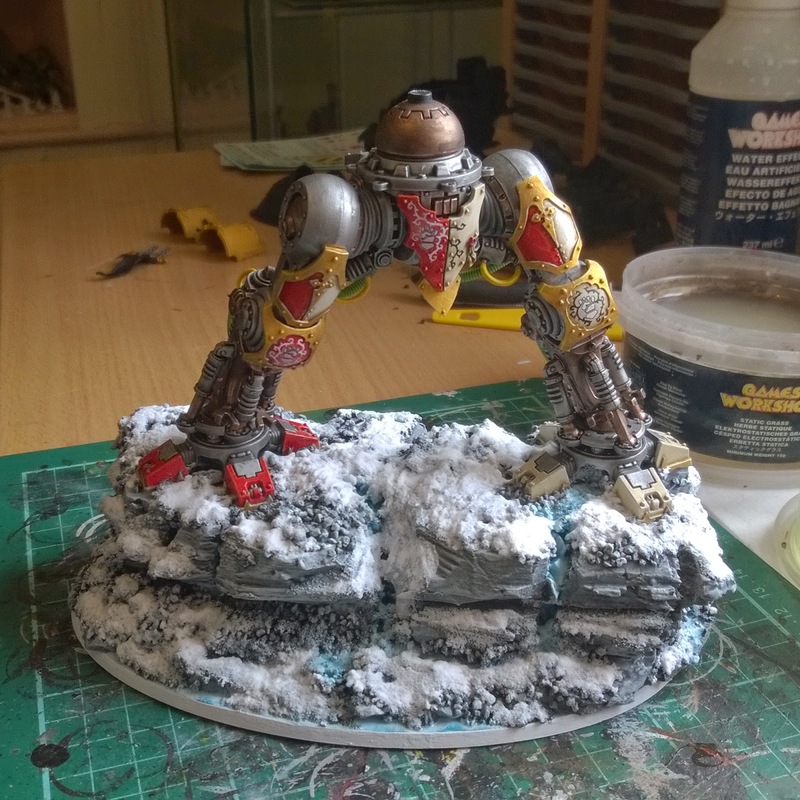 I've made quite good progress this week and the legs and base are almost complete. 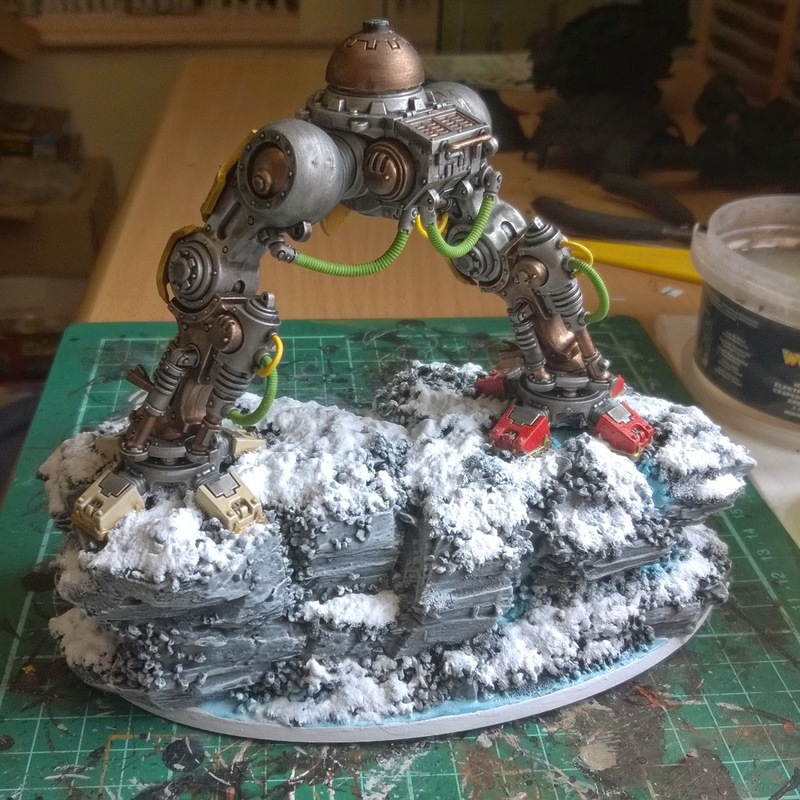 As you can see the base is now done, the rocks were painted in a dark grey base and washed black then dry brushed with a series of lighter greys up to a final very light brush of white. I've tried to create a few rivulets of frozen ice and water trickling between the rocks; these were initially painted in a pale blue and then highlighted right through to white, they were then gloss varnished. 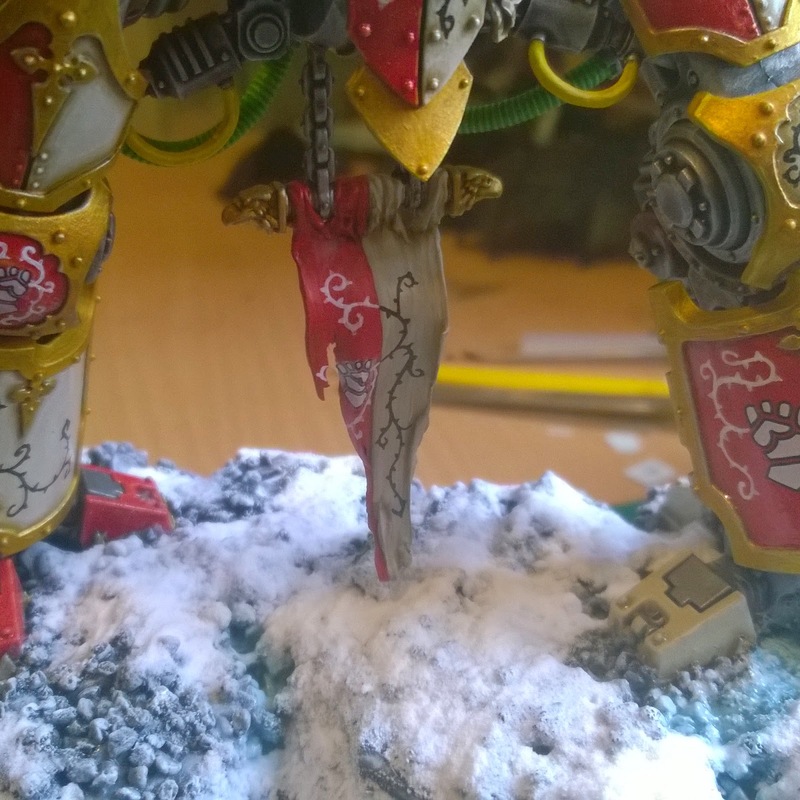 The snowy areas were first painted white, quite roughly, just to give a good base of colour, I've found that putting snow flock on top of a non white base gives it a dirty grey look. The snow itself is bicarbonate of soda. This is the first time I've used it instead of white flock and I have to say I prefer it, I think it gives a more powdery look, it was simply sprinkled generously over a thinned coat of pva glue and left to dry. The excess was harder to get rid of than snow flock. I wasn't happy at this point though with the icy trickles, they weren't shiny enough so I decided to use a little water effects on them......this was almost a terrible mistake as I hadn't taken into account the bicarb! It reacts with water (and other liquids) the base went a bit frothy as bubbles appeared all around the edges of the "water"! Thankfully they did dissipate with a little help, next time I'll use the water effects before the bicarb! As you can see it's a mix of transfers and freehand vines, I'm pleased though it's a shame about the quality of printing on some of the fist transfers. Each example of thee heraldry will be slightly different depending on the area of the model it appears on. 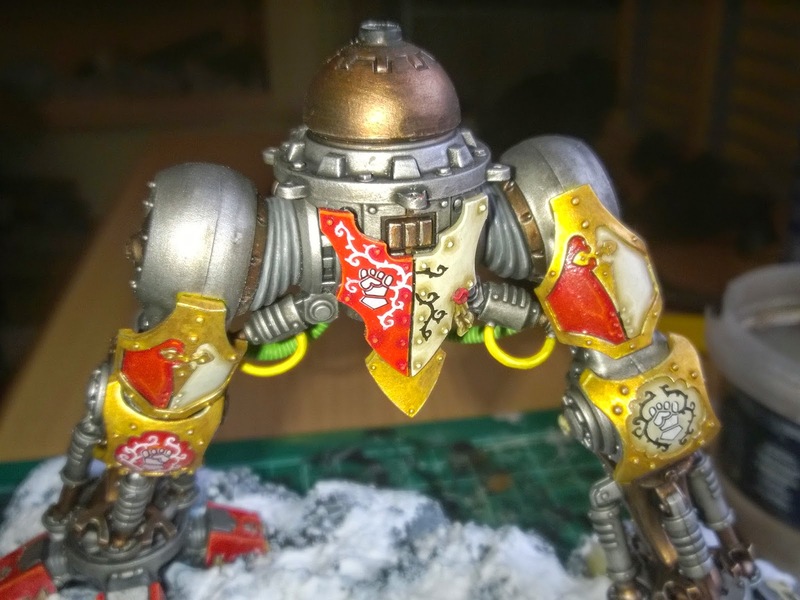 The plates were given a gloss varnish before applying the transfers so as to give a better fix and reduce the noticeable shine common with transfers. 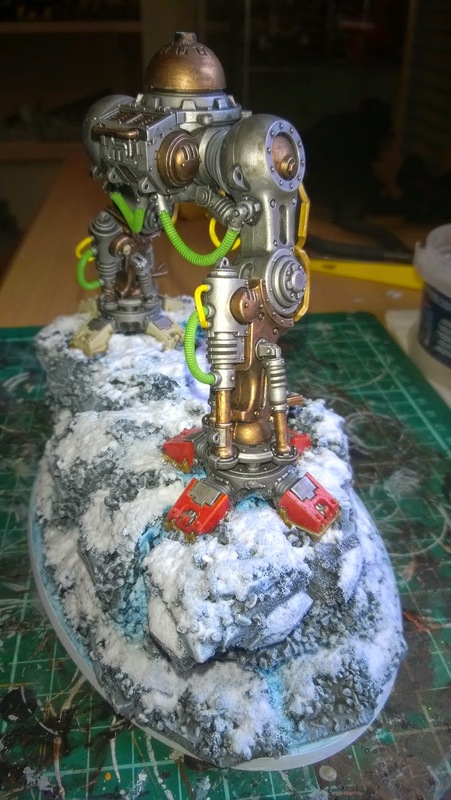 I'm leaving the weathering to the very end once it's all done and put together so I can weather the model as a whole. That will be a first for me too as I don't usually go in for weathering. 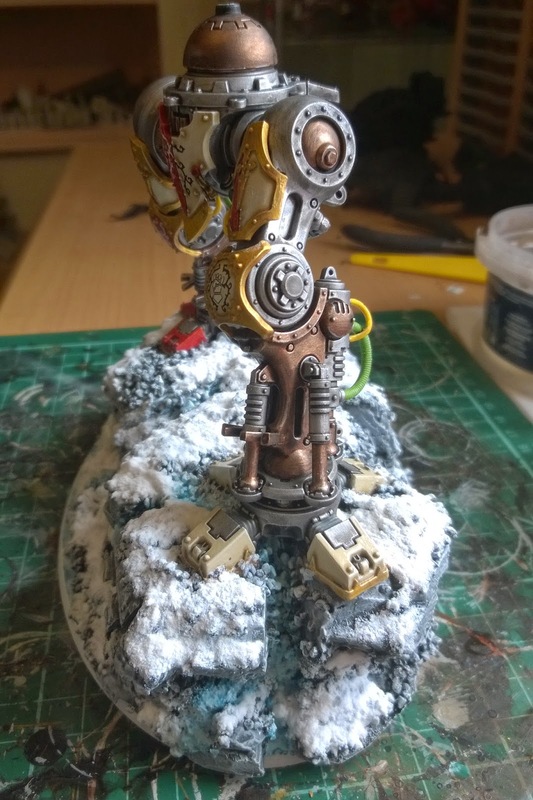 I'll be experimenting with weathering powders so any hints or tips will be most welcome.